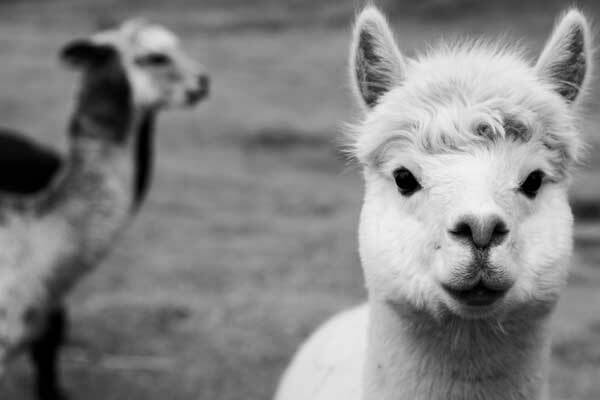 Our yarns are spun with fibers sourced from local farmers who care for their animals and the land they live on. 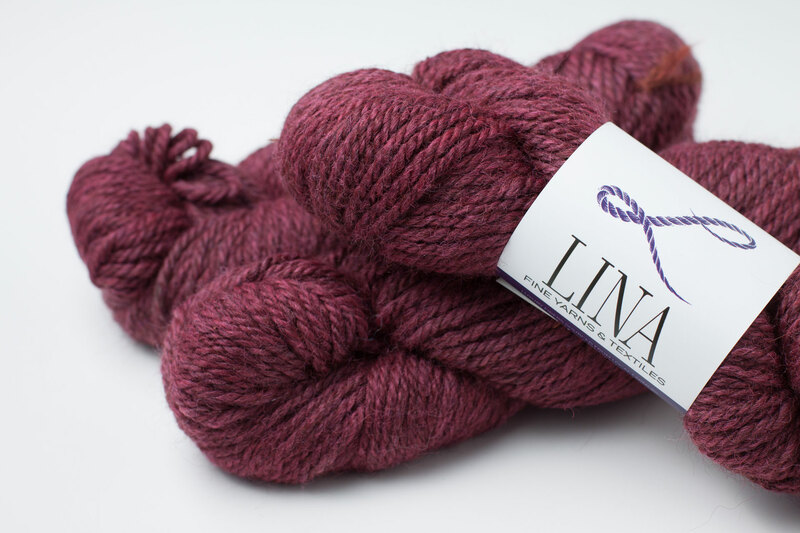 Find local and online shops that sell LINA Yarn. 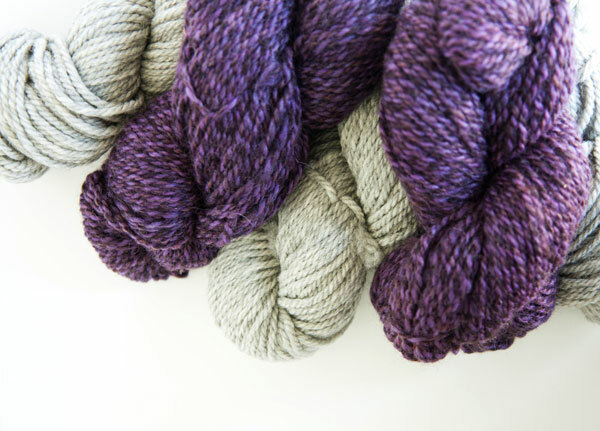 Want to see LINA Yarn in your Local Yarn Shop? Tell them about our wholesale supply program. Search by lot number and discover the individual farms, and even the individual animals when known, who produced the luxurious fibers found in your yarn. At LINA Yarn, “buy local” is not just a catch phrase. Based in Montesano, WA, we purchase the goods and services that we need from other Washington small businesses, which helps our community thrive.